A family school, with excellent teachers, in Tequisquiapan. 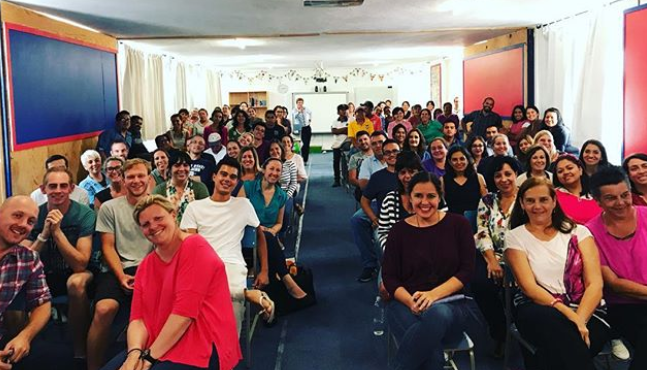 When a group of foreign teachers, working at an international school in Mexico City, began to tire of educational bureaucracy and city life they had an idea. 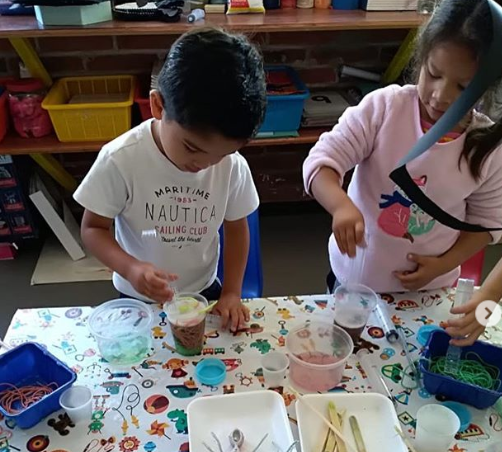 The four British teachers and their New Zealand colleague had all taught in other countries, all enjoyed Mexico and wondered if it would be possible to sustain an international school that was not in a capital city. Following a visit to Tequisquiapan, where some British nationals had already settled, they agreed that it was a charming place at a convenient distance from the capital. The idea began to take shape and a school opened, in a rented house, in August 1993. Determined to be a family school, VICTORIA provided the necessary groups as students enrolled. The original fourteen students were educated in Kindergarden and only three Primary year-groups but another group opened ‘overnight’ when two more boys arrived during the first week! 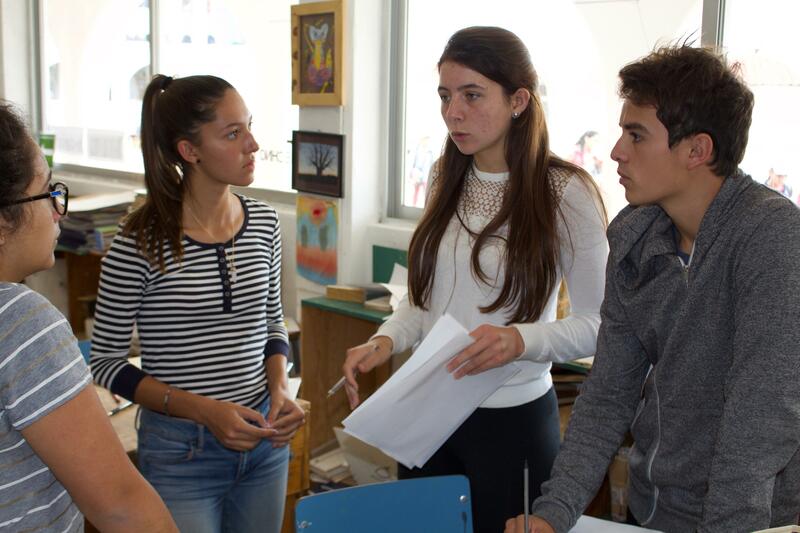 The Secondary and Prepa teacher for Science and Maths covered gate security and maintenance work, until Secondary students began to arrive during the second term. The goal to have only excellent teachers was considered achieved as the teaching staff was so small! 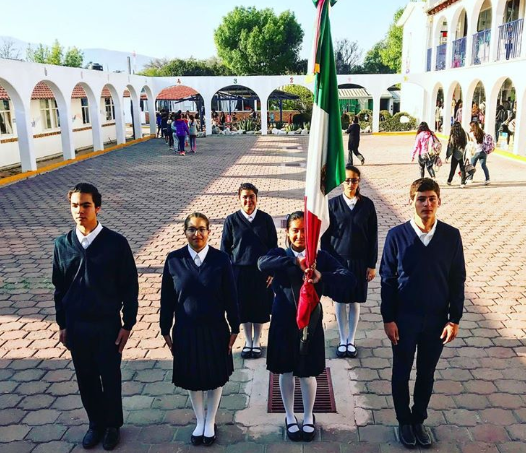 As it grew, employing both overseas teachers and Mexican nationals; so did a programme of in-service training, higher qualifications and structured collegiality. 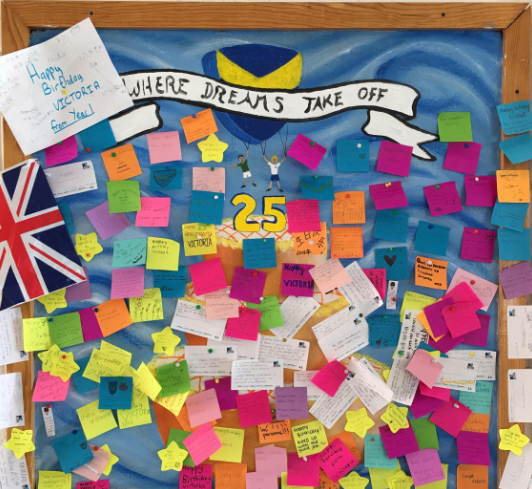 An Open Day in January 1994, created a student roll of 45 and a waiting list for the next academic year. Bigger premises were rented and more teachers employed. The idea had become a concrete project which has continued to develop. 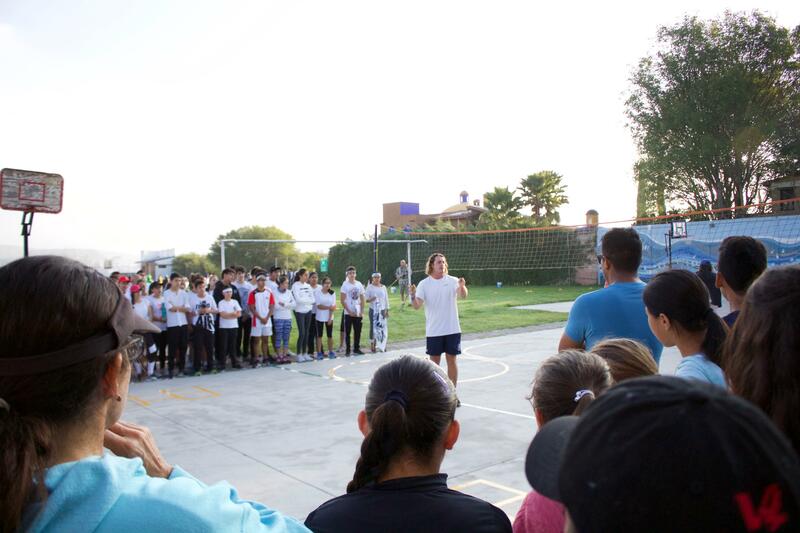 The school has grown, moved again, opened a Special Needs Department and ‘Barrio VICTORIA’ is now part of Tequisquiapan. Current goals include controlled growth to 675 students and moving to our own site. 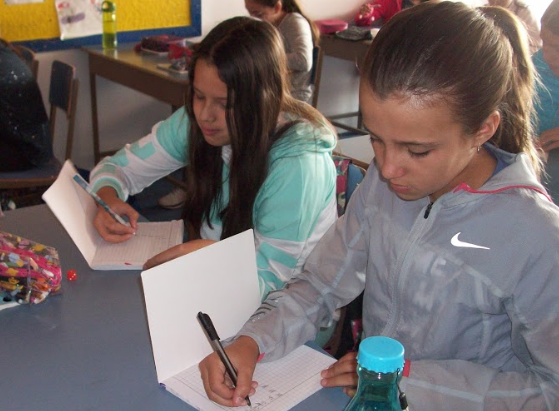 VICTORIA continues to be a family school, with excellent teachers, in Tequisquiapan.